The XB1 NA East gets Some Mocha Delivered! 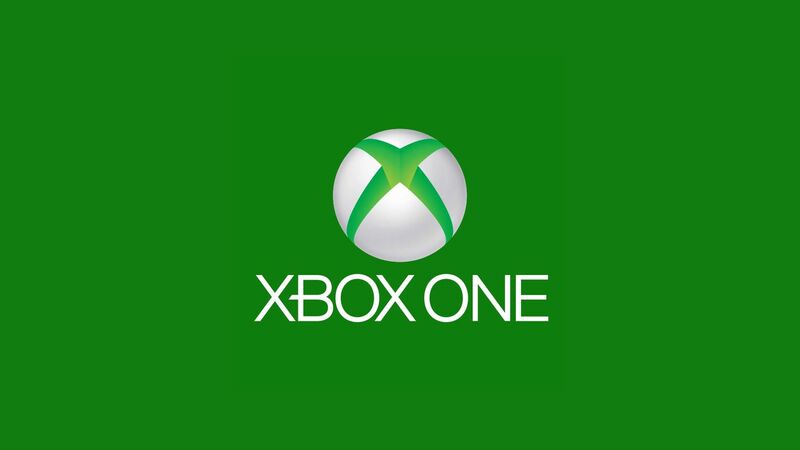 As another day passes on the Xbox side another xbox member has decided to step up and that individual is DeliveredMocha7! In DeliveredMochas tenure in xAllegiancex he has been very helpful, multiskilled in both aspects of destiny and has really impressed the administrative team in his membersip tenure and now its time for him to rise the ranks and become the newest administrator of NA East XB1! So please join me in congratulating delivered mocha in his new role! Congrats Mocha you deserve it!